ALLOR Hookah is where tradition meets evolution, inspired by the richness of the Middle East and paying homage to the original Hookah. Indulge in the ultimate hookah experience without nicotine, tobacco, and without the tedious process of using a traditional Hookah. 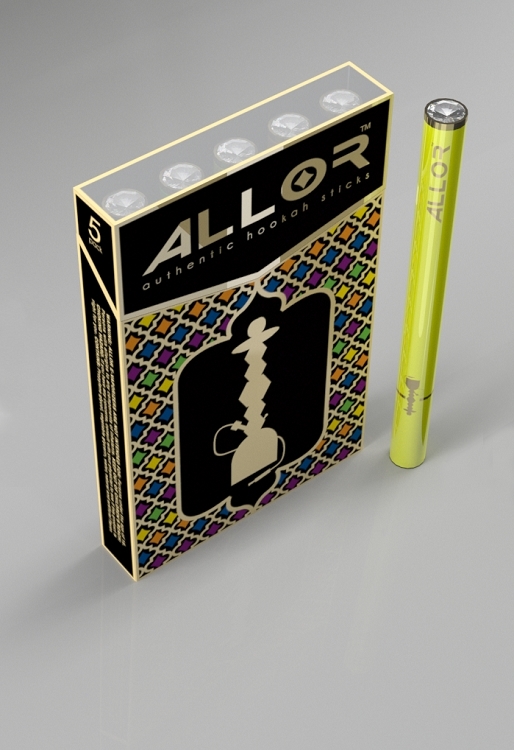 The quality of ALLOR Hookah is exemplified in its authentic Hookah flavors, ease of inhalation, and abundance of exhaled vapor. 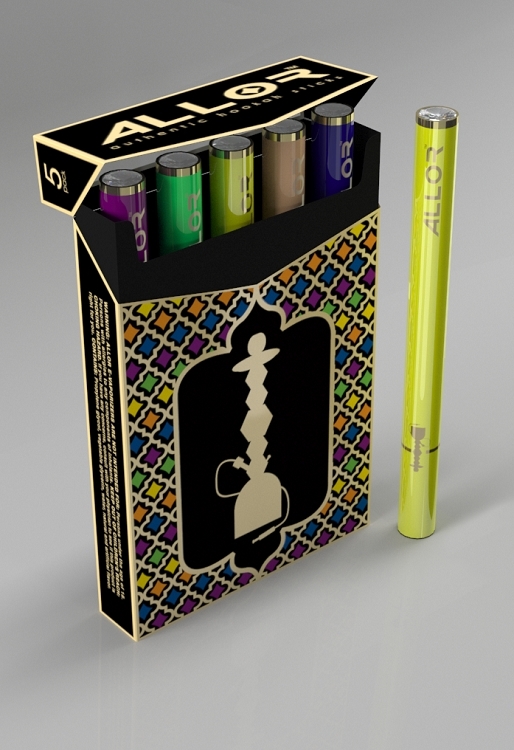 The alluring design includes a crystal tip and a sharp neon finish, making the ALLOR Hookah a stylish vaping accessory. This is my favorite ecig, flavors taste so good and each one of the colors looks great.